Workers’ Compensation Attorney in Sterling Heights, MI - The Law Offices of Charters, Tyler, Zack & Shearer, P. C.
You’ve suffered an injury at work, and now you feel overwhelmed and on your own sorting through a complex Workers’ Compensation settlement. You don’t know if signing something will compromise your rights as an employee. You have questions, and you need a friend who can help sort things out. What you need is a legal advocate who can help you navigate the intricate Worker’ Compensation settlement system with you. We will help you understand the process and calculate comp settlement. Worried about how long the Workers’ Compensation process will take? 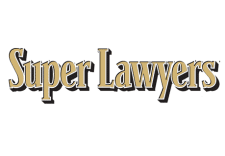 Our experienced team of attorneys will cut through the red tape to ensure you get help immediately. We will make sure you get the settlement you deserve. Let us take the burden of processing your claims so you can focus on restoration. We help you with recovering compensation for injuries, getting compensated for medical bills, and getting paid for lost wages. 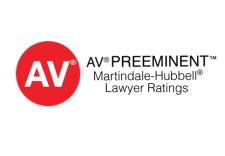 Located near Sterling Heights, The Law Offices of Charters, Tyler, Zach, and Shearer, P.C., have earned the highest rating from the Martindale-Hubble publication. 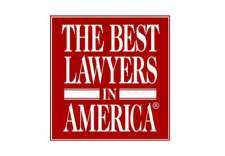 We have received recognition as one of the distinguished law firms in the country. With over 40 years of experience on your side, we can help you get the compensation you deserve. We are experts in Workers’ Compensation settlement, focused on protecting your right to be fully compensated for injury and loss. Stop feeling alone and afraid. Hire a Workers’ Compensation Attorney to guide you through the Workers’ Compensation process. 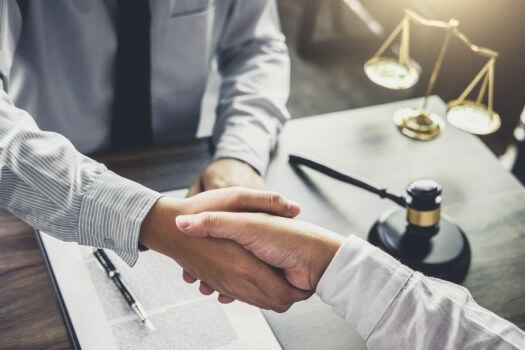 The Law Offices of Charters, Tyler, Zach, and Shearer, P.C., are here to ensure you are treated fairly and receive the benefits you deserve. Even if you need a consultation, let our expert staff provide you with the help you need to navigate the complicated process of Workers’ Compensation.